Malaysia, is one of the study abroad destination considered by international students. The universities offer quality education and also ,most courses in its univervities are taught in english medium with a relatively cheap tuition fee. The Malaysian Qualifications Agency (MQA), is responsible for quality assurance of higher education for both public and private sectors. If you want to study medicine, dentistry or any medical field in Malaysia, in this article, you will get the lists of top 5 where you will study. 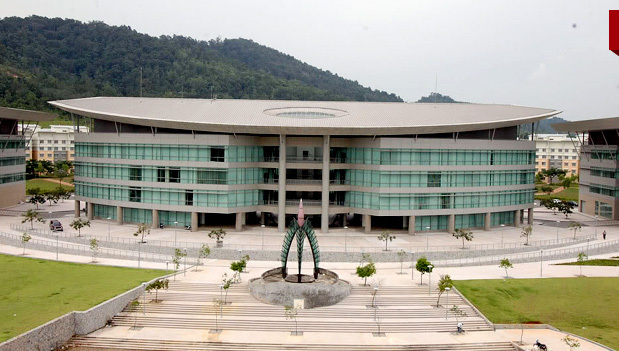 Asian Institute of Medical, Science and Technology (AIMST University) is a not-for-profit private university in Malaysia. It was established under the Maju Institute of Education Development (MIED), a not-for-profit organisation. 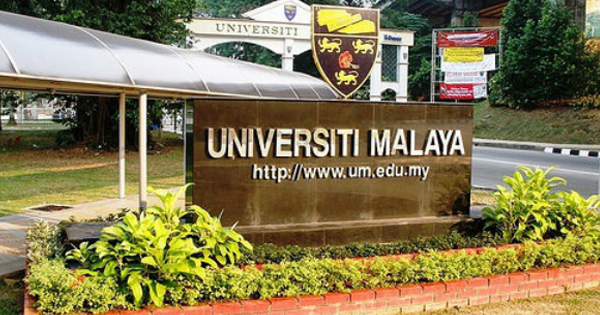 The university was built by Malaysian Indian Congress (MIC) to provide tertiary education, particularly to Malaysian Indian students in the medical, science and engineering fields and business management. The AIMST University medical programme is modeled on the clinically integrated curriculum followed by major medical schools in the United Kingdom and also incorporates local requirements stipulated by the Malaysian Medical Council. The 5-year medical programmeis conducted entirely within the State. 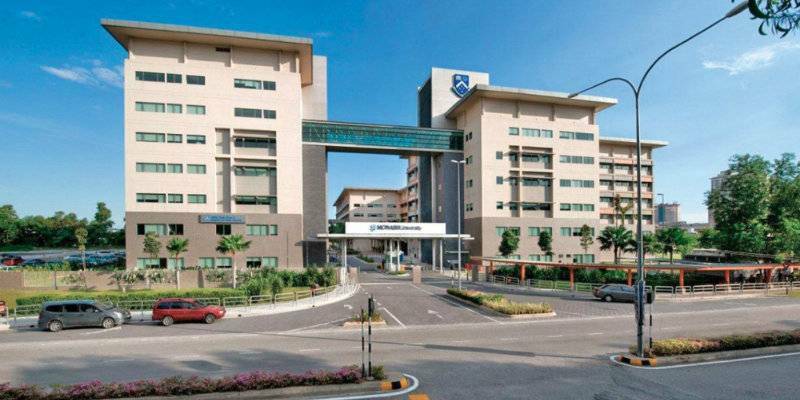 Cyberjaya University College of Medical Sciences (CUCMS) is a top-tier healthcare university in Malaysia as reflected in the latest Ministry of Higher Education’s SETARA ratings which has accorded CUCMS a 5-star (Excellent) rating on par with leading public universities. It is a private university with a focus on healthcare programmes. The university has been operating since its establishment in 2005 and now offers over 20 diploma, degree and postgraduate programmes in the fields of medicine, pharmacy, psychology, occupational safety & health, homeopathy, physiotherapy, biomedical engineering technology, paramedical sciences and postgraduate courses such as the Masters in Clinical Pharmacy, Doctory of Pharmacy, MSc and PhD in Medical Sciences and Allied Health sciences. 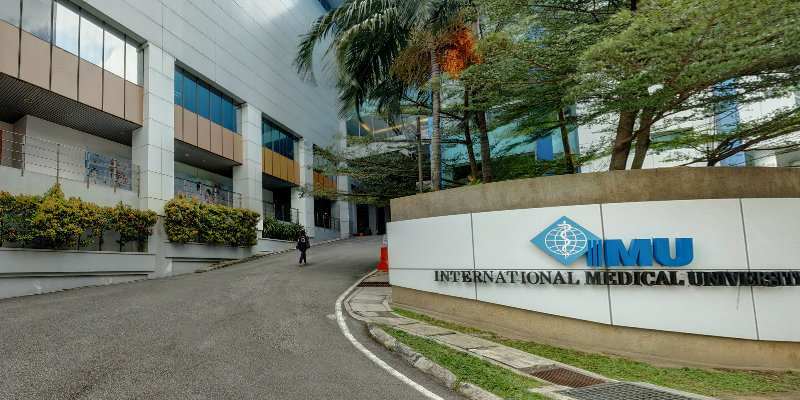 The International Medical University (IMU) is a private, English language, heaIth sciences university in Kuala Lumpur. The University (IMU) is Malaysia’s first and most established private medical and healthcare University. It was established in 1992, and is active in research and teaching within medicine and healthcare with a strong international orientation. The MBBS of course of Jeffrey Cheah School of Medicine and Health Sciences at Monash University Malaysia has received accreditation from the Australian Medical Council (AMC), making it the first medical course fully conducted in Malaysia to be accredited by a foreign medical accreditation council.